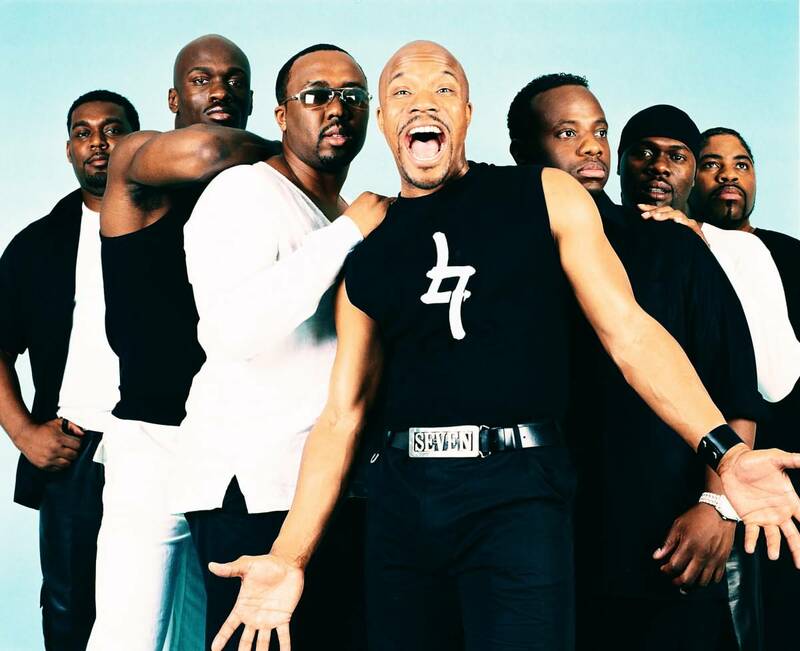 Naturally 7 is a group of a cappella music singers. Naturaly 7 sings mainly R & B making Beatbox with their mouth – they all produce their sounds with their voices without any instrument. The group members are Garfield Buckley, Rod Eldridge, Warren Thomas, Jamal Reed, Roger Thomas, Dwight Stewart, Armand “Hops” Hutton. They became famous through video of Naturally 7 singing the song by Phil Collins “In the Air Tonight” in the Paris Metro. The music group “Naturally 7” performs live and a cappella in the Paris subway. The Parisian’s get a cool song in their metro while going to work.